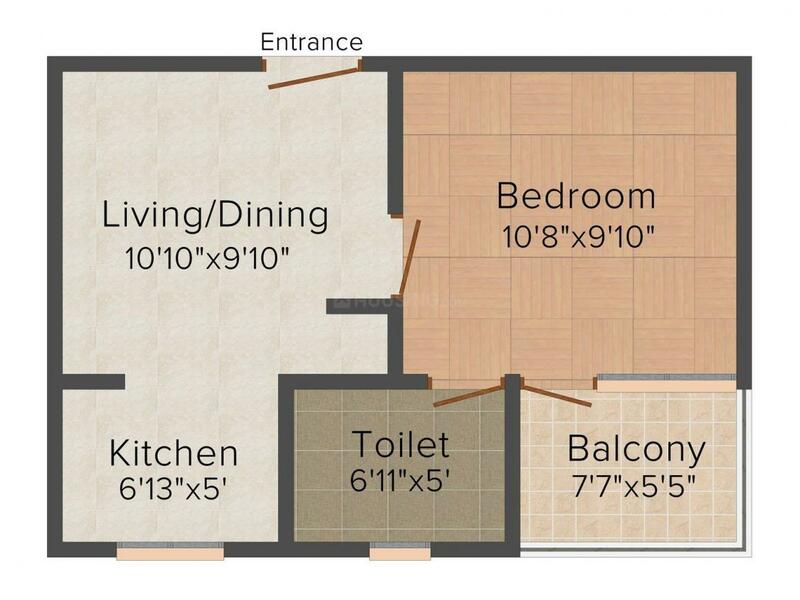 279.00 sqft. 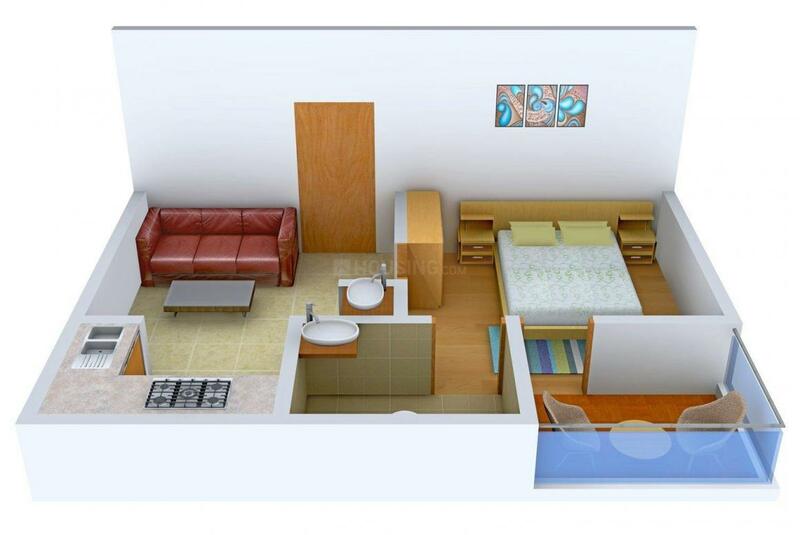 - 1150.00 sqft. 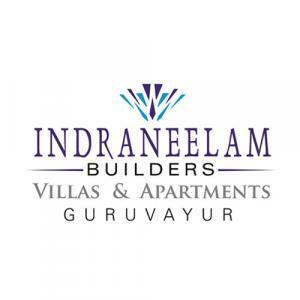 Indraneelam Candour is where grace meets comfort. Here, life spaces for modern urban Indian families have been presented in an outstanding, awe-inspiring, wonderful and exciting manner. Enjoy a blend of ultra modern amenities that invites you into luxurious, elegant and immensely comfortable homes. 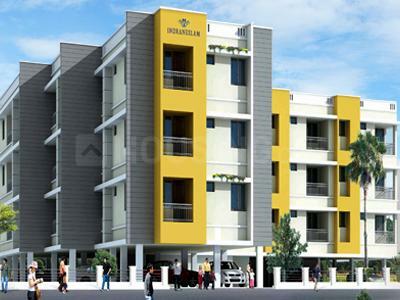 In fact the blend of these amenities and luxuries is what creates an harmonious melody amidst the concrete structures. Indraneelam Candour is the perfect place to dwell with your loved ones.